A Vinyl DJ'S Choice….The Technic's “wheels of steel” exclusively for the professional DJ or vinyl enthusiast. 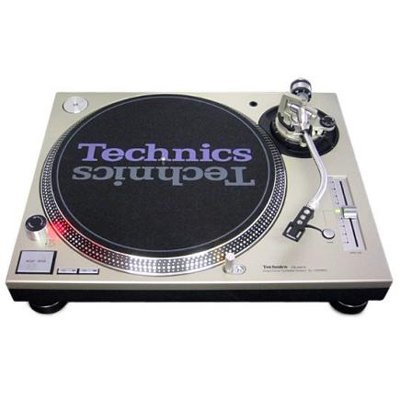 Like other manually operated, direct drive turntables from Technics, it features a high torque motor for quick start-ups (from standstill to 33-1/3 rpm in 7/10 of a second), plus unwavering quartz-locked accuracy at 33-1/3 or 45 rpm. Quartz lock control is even maintained while using the ±8% continuous pitch adjustment. A Vinyl DJ’S Choice….The Technic’s “wheels of steel” exclusively for the professional DJ or vinyl enthusiast. 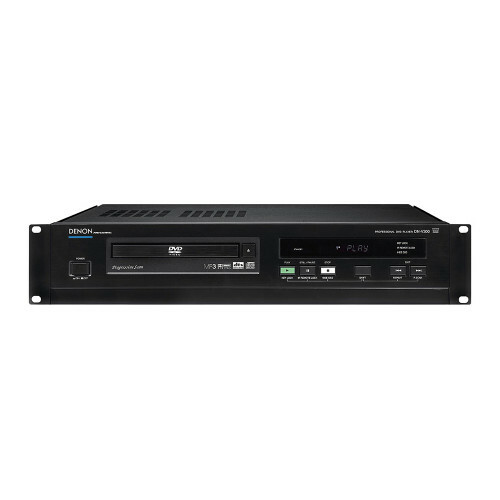 Like other manually operated, direct drive turntables from Technics, it features a high torque motor for quick start-ups (from standstill to 33-1/3 rpm in 7/10 of a second), plus unwavering quartz-locked accuracy at 33-1/3 or 45 rpm. Quartz lock control is even maintained while using the ±8% continuous pitch adjustment. 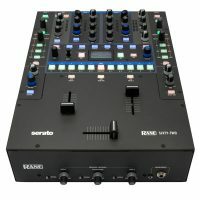 But the SL-1200M3D adds a few special DJ friendly features to all these favorites. 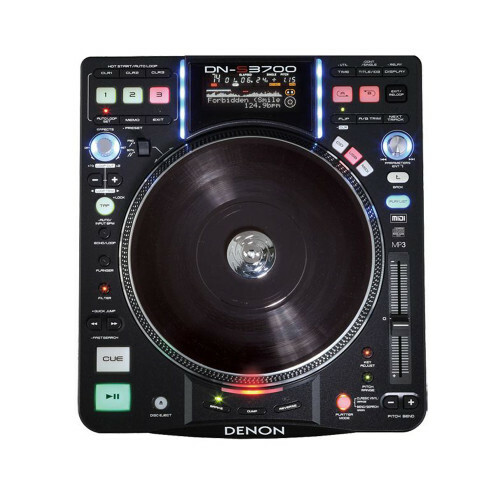 For example, the power button is recessed, so you won’t accidentally turn the unit off while it’s playing — a club DJ’s nightmare. Plus, the hinge-free dust cover gives you unobstructed access to your turntable while it’s in motion — and an easy way to cover and protect it when it’s not. The SL-1200M3D even comes with a disc slip pad to let your vinyl move easily during “scratch” play. You don’t give up the solid construction that Technics has made famous for the last two decades, either. Just like its predecessors, the SL-1200M3D features a highly-sensitive low-mass tonearm with gimbal suspension. The durable precision-molded aluminum die-cast platter and cabinet, and heavy rubber base material help absorb unwanted vibrations. Adjust the oversized insulating feet for precise leveling.